It is carnival (“carnavales”) time in Panama. Carnival is celebrated the 4 days prior to Ash Wednesday. 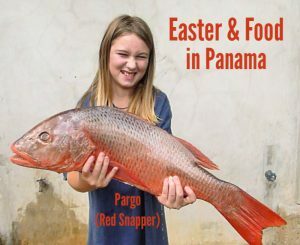 For most of Panama it is a family holiday. However, for about 12 towns in Panama, Carnival is a full-throttle celebration with parades, floats, queens, music, dancing, and costumes. I mention which towns embrace Carnival later in this post. Carnival festivities include both traditional Spanish & Panamanian features. The Carnival festivities start in the morning hours in the central plaza or other open area. A popular feature are cistern trucks (culecos) that water-hose (mojadera) people for a few hours, along with loud music, entertainment, and lots of beer and seca. 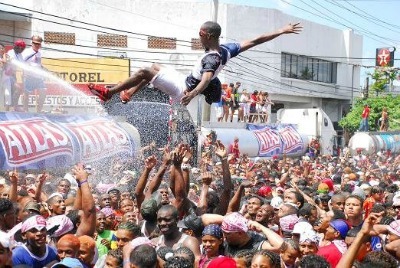 La mojadera is a popular, fun, and wet Carnaval tradition in Panama. La mojadera is a spray of water meant to soak you. Its creation was obviously inspired by the hot tropical weather. We enjoyed being hosed down from a culecos in Chitre when we were there for Carnival years ago. February and March, when Carnival happens, are the hottest months of the year in Panama. Typically, the cooler highlands of Panama don’t celebrate Carnival as much and when they do, la mojaderas are not part of the celebrations. You will find these culecos cruising the parade route, or you may get sprayed by an enthusiastic Carnival-goer wielding a water balloon, water gun, or a bucket. Obviously, you should be prepared to get wet – both mentally and your choice of clothing. However, you can usually avoid a spray from a culecos if you pay attention. Of course, you most likely will welcome a good dousing. There is a lot of dancing, jumping, popular music, people in bathing suits, contests, and more. This goes on until the early hours of the afternoon. Then everyone goes home to rest and prepare for the parade and the real partying. 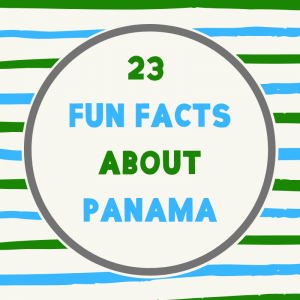 Panamanians typically start partying late and go til the wee hours. In the evening, the parade starts. 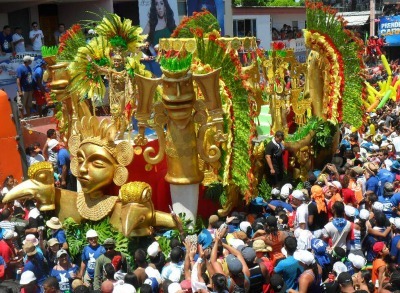 The parades typically feature floats (“topones”), bands of mostly trumpets and drums (“tunas”) and, of course, the Carnival Queen and her court in elaborate costumes. The parades have a different theme each night. You will find plenty of food to buy at street stands, and of course beer and other alcoholic beverages. A symbolic sardine is carried in a tiny coffin by costumed mourners to its burial spot. This burial tradition is an import from Spain. The act signifies the end of the partying and the beginning of the 40 days of Lent. The majority of Panamanians are Catholics. Ash Wednesday is the first day of Lent. In Catholicism, Lent represents the 40 days that Jesus prayed and fasted in the desert before he returned to Jerusalem (Palm Sunday). 5 days later he was crucified (Good Friday). Then 3 days after that, he rose from dead (Easter). El Entierro de la Sardina attracts large crowds that stay up all night to see Carnival to its customary close, which typically involves alot of fireworks. 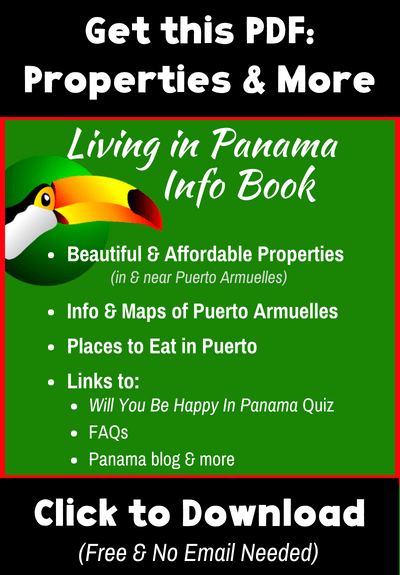 I have some information about the celebrations in both Las Tables and Panama City below. But first a word about Carnival in my province of Chiriqui. I only know of 3 carnival celebrations in Chiriqui: Dolega, David, and Las Lajas. Until last year, David hadn’t celebrated Carnival for 16 years. 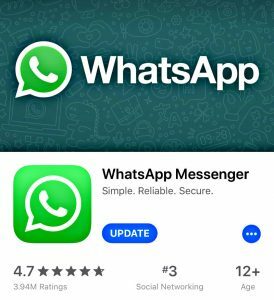 Supposedly it was for unspecified security reasons. Now they do celebrate Carnival, but not after dark. The festivities are scheduled to end at 7pm, every night but Friday. Friday night will feature a big parade highlighting the Carnival queen. From what I hear, even though it is late to the game, David’s Carnival is by far the best of the 3. Here in Puerto Armuelles, people typically head out to the beach on Punta Burica or have a BBQ at home. There may be a bull-fight (“barrera”). Note: Panama bull-fights aren’t anything like a bull-fight in Spain or Mexico. The only good thing you can say about them is that no bull or cow is killed. The increasingly drunk “fighters” are more likely to get hurt than the reluctant-to-participate cows or bulls. And of course, the bars will be open for business. The bigger bars like TisaMar will have music and charge admission. But generally it is a family holiday. This is true for almost every holiday in Panama. People leave in order to back home to celebrate with their families back “home”. 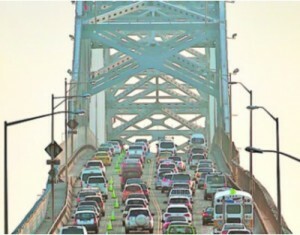 To give you an idea of the magnitude of the exit, a special carnival task force converted the Bridge of the Americas into a one way road out of Panama City starting at 4pm on Friday until at least 7 pm, with the potential to extend it til later. (see photo). The plan also calls for an extra lane to be established into the interior. 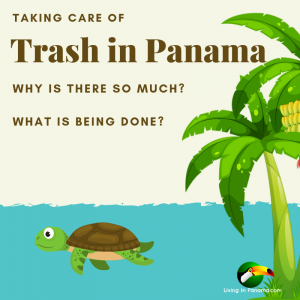 In recent years, there has been a big increase in Carnival celebrations in Panama City. The government has put millions into this effort. 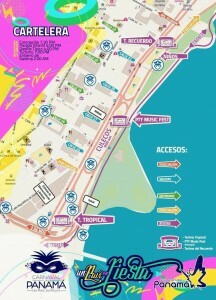 The parade route starts on Via Espana and then goes along the Bay of Panama known as Cinta Costera. 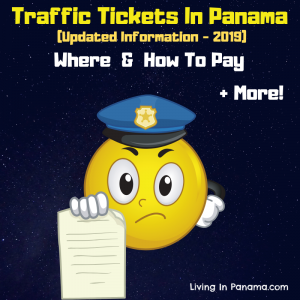 You will enjoy parades with the Carnival Queen and her court, floats, huge crowds and lively bands playing Panamanian folk music, salsa, merengue, reggae, and Caribbean-influenced, exuberant dance music. On Sunday afternoon there is the “pollera” parade, which features women and young girls dressed in the distinctive Panamanian national costume. The small town of Las Tablas on the Azureo Pennisula is the is famed for its Carnival. 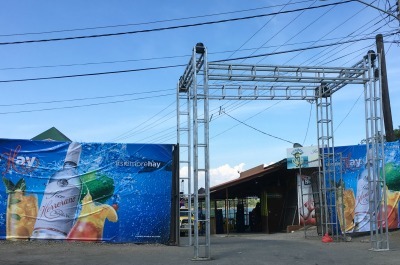 If you want the most extreme carnival experience in Panama, you must go to Las Tablas. You need to reserve your hotel a year ahead of time. 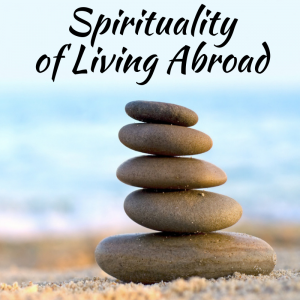 Otherwise, you can do it as day trip from Santiago or Panama City. 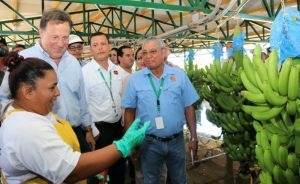 You can also catch a flight from Panama City to either Chitre or Pedasi and then catch a bus or taxi to the festivities. 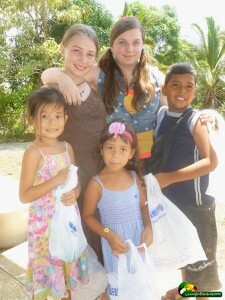 Las Tablas is about 4 hours from Panama City. 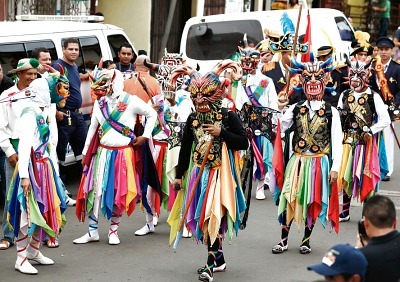 Las Tablas carival features an ancient “feud” between Calle Arriba (“Upper Street”), the La Placita neighborhood, and Calle Abajo (“Lower Street”), the Punta Fogón area of town. Each group of residents competes to produce the most beautiful Carnival queen and the most elaborate and awe-inspiring floats. The competition is taken very seriously. 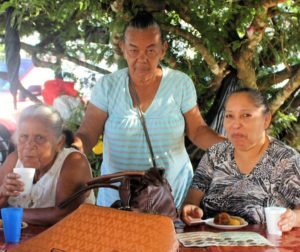 To better understand the Carnival in Las Tablas, including the feud and the intense year-long preparations, watch the video below. It is an excellent video done by Don Usher. We are not much for Carnival ourselves. I do like the la mojadera and I enjoy seeing the more elaborate floats. However, I am happier missing the whole thing. But if you want to immerse yourself in the celebrations, get ready for a 4 day ride. Lent starts on Friday with the coronation of the Carnival Queen and her attendants by last year’s Queen. Then continues on til the early morning of Wednesday. The biggest celebration is on Tuesday, known as Fat or Shrove Tuesday. This year, 2017, Carnival starts on Friday, Feb. 24th, and ends in the early morning hours of Wednesday, March 1. In 2018, Carnival will start on Friday, Feb. 9th ’til Wednesday, Feb. 1. 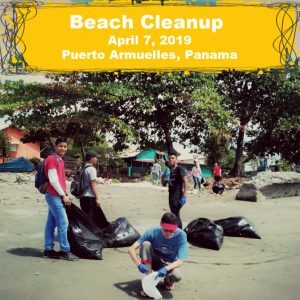 Please share your carnival experiences in Panama. Comment below. If you’re trying to convince people to go maybe don’t mention that you don’t want to. It’s irrelevant and doesn’t help you out any. Also you should use spell check it was invented for a reason. Thanks for the information though.